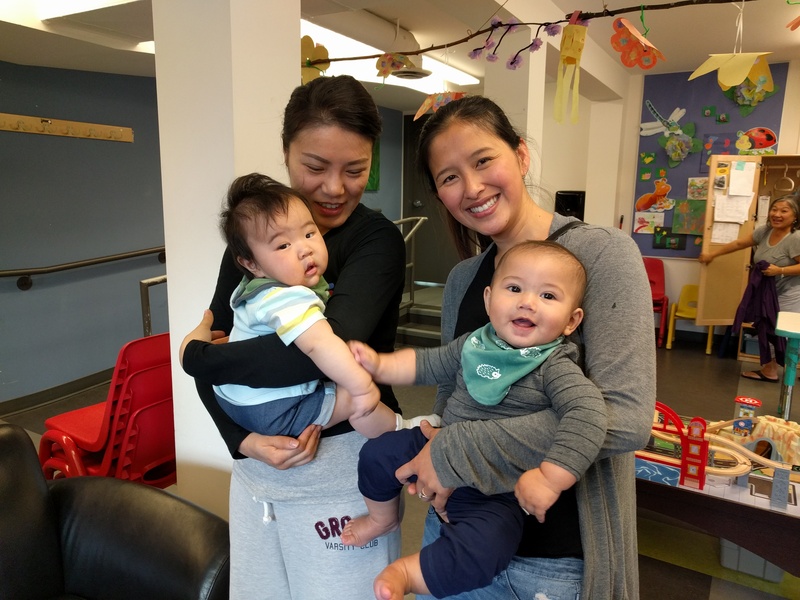 Baby Place provides a calm, safe environment for new parents to meet each other with their babies (ages 0 to 18 months). Activities include age appropriate toys, space for tummy time, a Mini-Mother Goose circle time and special visits from local health and development consultants, as well as Nelson and his guitar twice a month. View our online calendar to find out what’s happening this week at Baby Place.